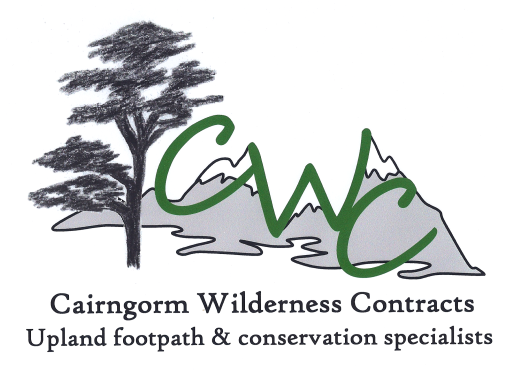 Cairngorm Wilderness ContractsLtd - Home. 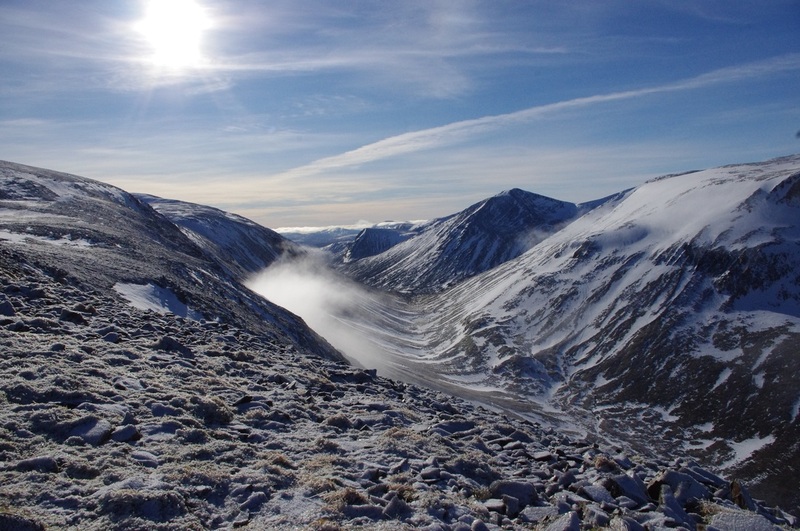 CWC is a company that is dedicated to the designing, building and maintaining of upland and mountain footpaths in some of the most beautiful, fragile and internationally important environments that this country has to offer. We are a specialist hand building company who place particular emphasis on the environmental conservation side of our work, placing great importance on the need to work in a sensitive way with minimal disturbance to the flora and fauna that surrounds us.